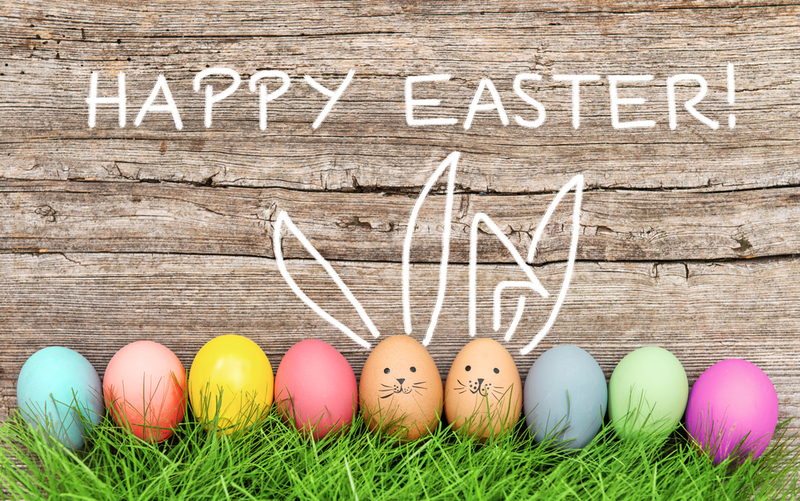 Wherever you’re heading for your Easter holidays we’ve got some ideas for adventure that are dotted around over the place. They take place on land, water and even in the trees! This huge and wild playground has around 250 square miles for you to have some great adventures in. You can fly down a mountain bike track covered in mud, go on a more sedate family cycle ride, learn horse riding or play water sports on the biggest man-made lake in northern Europe. There’s also climbing walls, zip wires, King Swings, high ropes courses and other adventure activities such as fencing, sea scooters, water walkers, archery, crossbow and more. That’s not it either! The range of landscapes, from woodland to marshy grasslands and bogs, means the array of wildlife is impressive and unique. You can expect to come across badgers, roe deer, otters, shrews, bats, many different types of woodland birds and, especially in spring, birds of prey such as ospreys. A guided walking tour in Whitby is the ideal way to explore the coast. 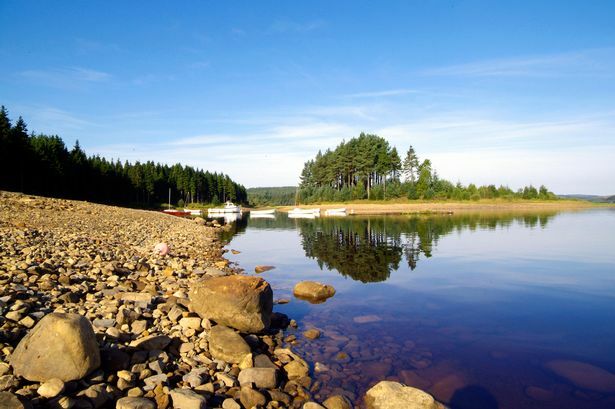 Discover picturesque and historic fishing villages, impressive cliffs, bleak moorland and lush green valleys within the North York Moors National Park. While you’re there you can also take a trip on the famous North Yorkshire Moors railway. 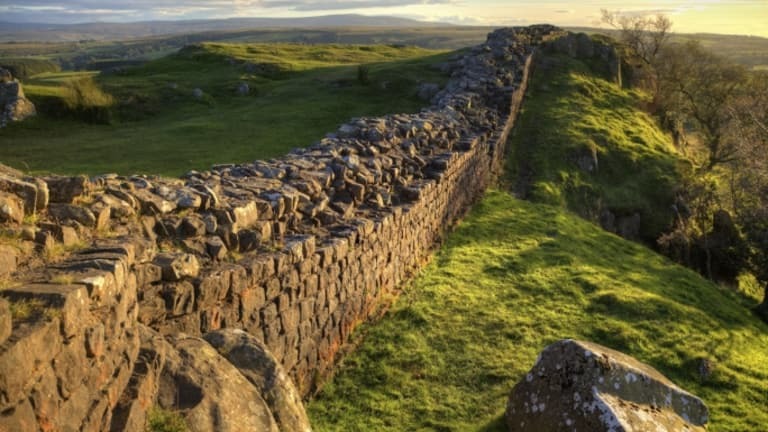 A great way to experience and learn about the fascinating history of Hadrian’s Wall Country is through one of the area’s tour guides. There are guided walks and cycling tours, coach tours, and even even scenic flights to choose from to help you make the most of your time and uncover hidden gems that will add that little bit extra to your stay. For only £109 a family of four can visit any 3 of 5 fantastic Leicestershire attractions and enjoy overnight accommodation including breakfast at Hinckley Island Hotel. Located within easy driving distance, you can choose from the following local attractions: Conkers, Twycross Zoo, Snibston Discovery Museum, Twinlakes Park and National Space Centre. Get tailored fly fishing lessons on Devon’s beautiful lakes and rivers. Catch your own trout in the beginners or improvers classes. Great fun for all ages. Guided Voyager Passage canoes make 4 to 5 hour journeys, including riverside stops, on the River Dart in Devon. You can choose from riverside stops for ice cream, picnics, campfires, a winery visit or a riverbank barbecue. Special family rates available and all ages and abilities are welcome year round. The times of the trips change daily with the tides. Visitors come from all over the world to walk the UK’s famous 630 mile long coastal path that leads through some of the country’s most beautiful and dramatic scenery.There’s lots of ideas for family walks that will see the kids discovering myths and legends, exploring secret coves where smugglers stored their booty, and marvelling at the natural wonders with the range of wildlife and geology on display. There’s a whole host of treetop adventure experiences to choose from in 29 beautiful forests, country parks, castle grounds and safari parks all across the UK. You can all swing around in the trees together or you can take it easy and wait for the kids in the cafe if you’d rather keep your feet on the ground! 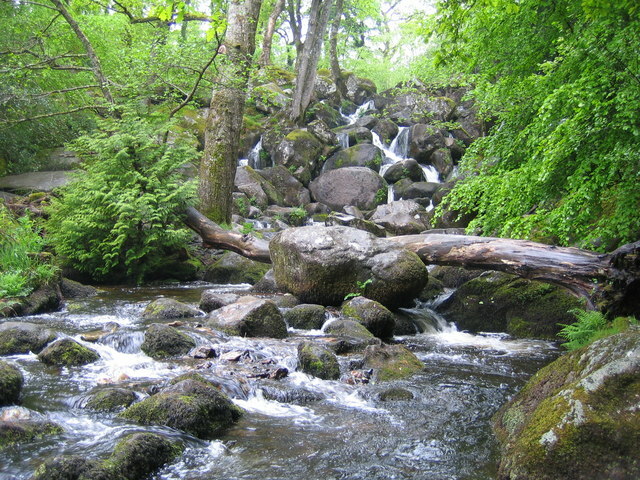 Voted as Devon’s top beauty spot, which is quite an achievement in a county packed full with amazing scenery, Dartmoor’s famous Becky Falls, sits in a spectacular ancient valley, It’s a fantastic day out for all age groups, with beautiful walks, stunning scenery, and a range of kids activities to keep them entertained. Learn Kitesurfing, Kitebuggying, Power Kiting and Stand-up Paddle Surfing at the Torquay Wind & Surf Centre. Knowledgable staff will keep you safe at all times and provide all the equipment and clothing you need to get started. What adventures will you be having this Easter holiday?